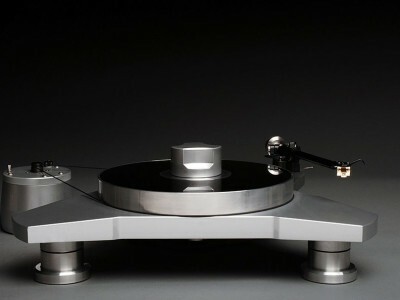 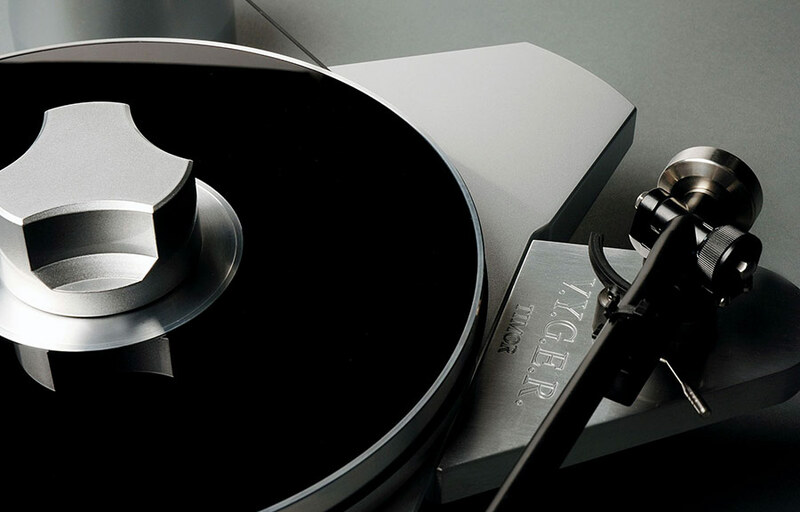 Vyger has created a new line of turntables that offer exceptional quality for their price and utilize new technology for their mechanical parts. 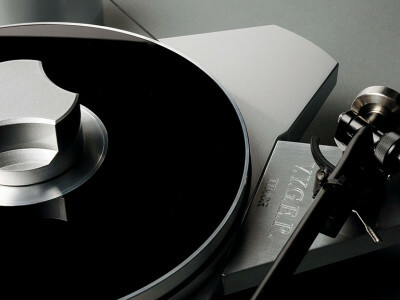 The often conflicting values of aesthetics and rationality are here reconciled in a miraculous, state-of-the-art equilibrium. 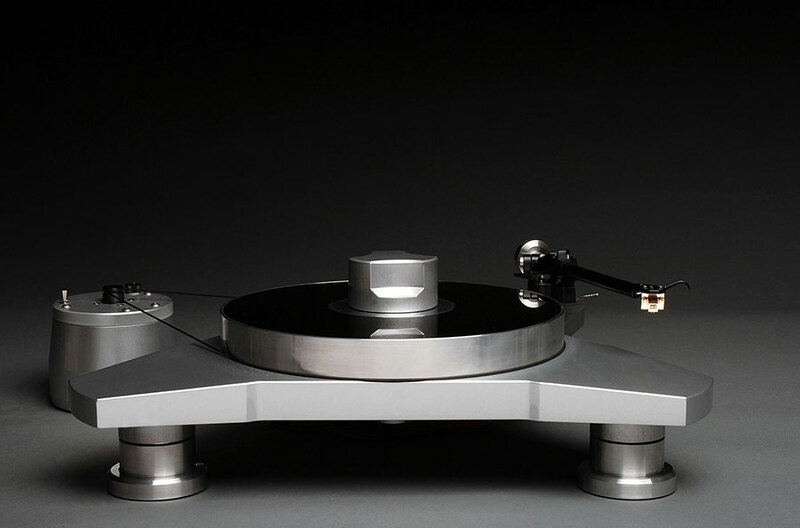 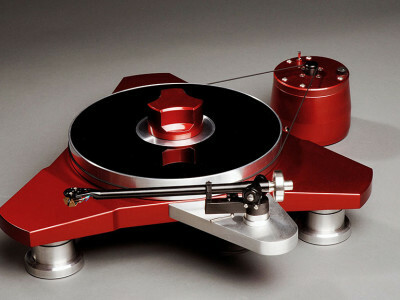 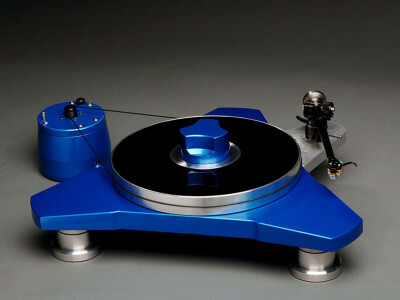 The TIMOR has semi-rigid suspension and comes fitted with the RGA RB300 tonearm. 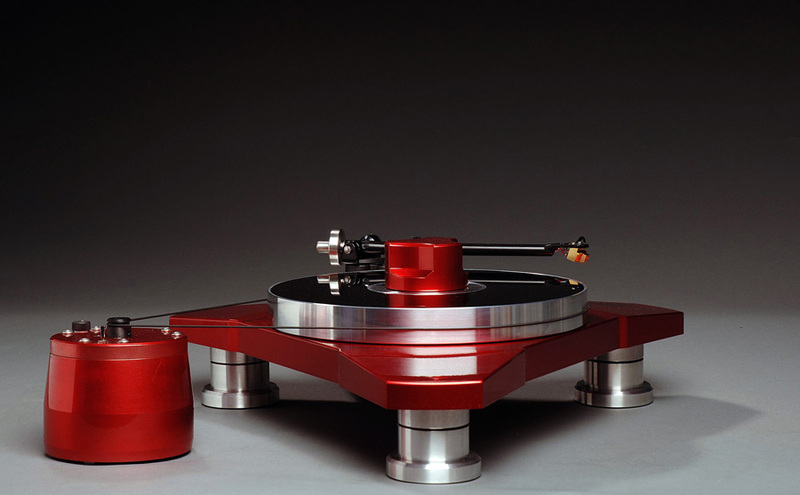 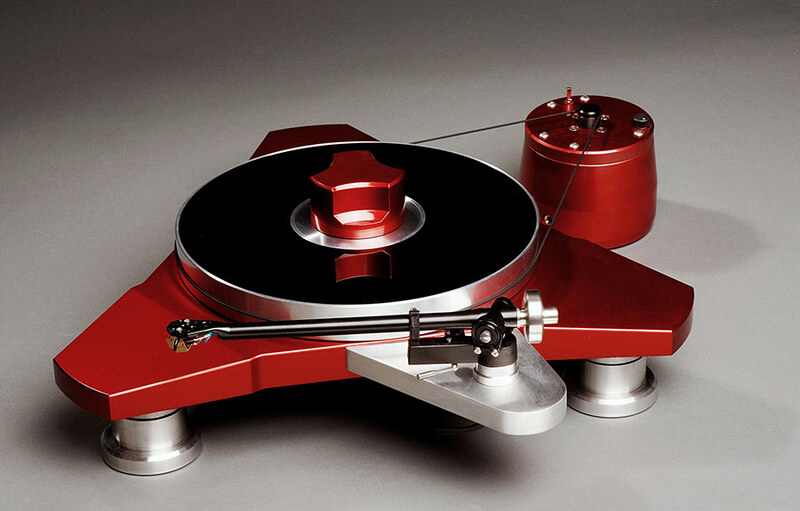 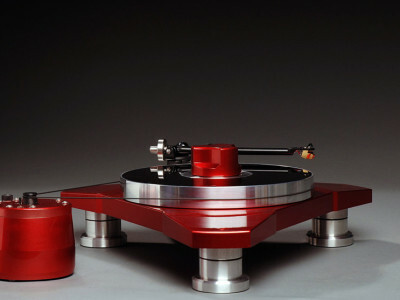 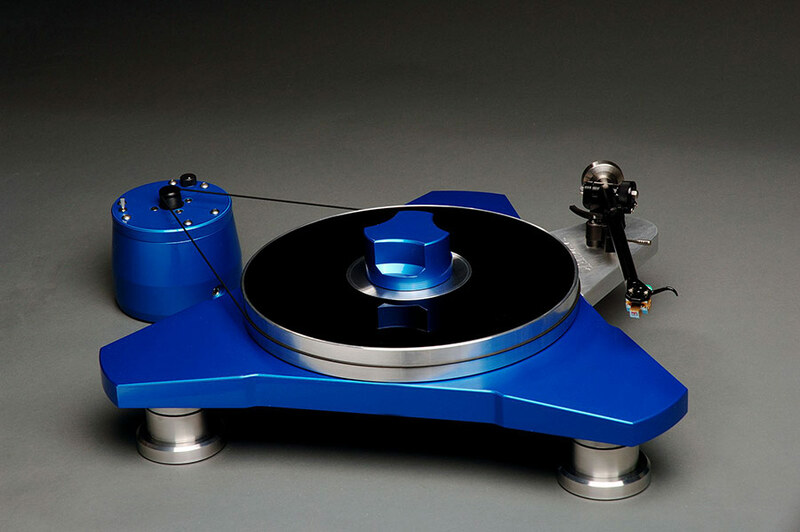 It is available in four highly attractive colours – blue, anthracite, red and silver – applied using a special spray painting process, that highlight the mechanical geometry of the turntable to produce an aesthetically superb, futuristic object.